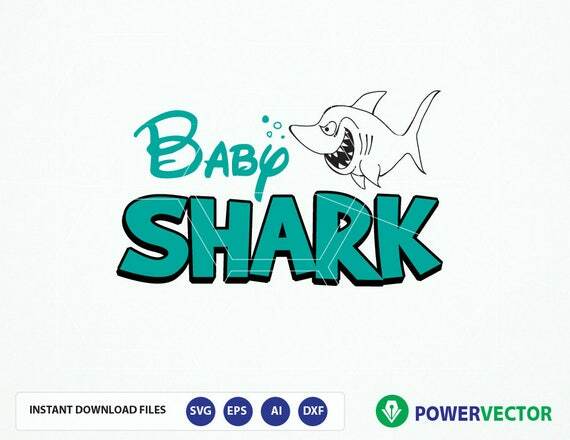 Baby Shark SVG File. Shark Cut Files - Png, svg, Studio3. Baby Shark t shirt design for kids. Kids Shirt file for iron on, heat transfer to Create your own tee. Baby Shark SVG File. Shark Cut Files - PNG, SVG, STUDIO3, EPS, DXF. Baby Shark t shirt design for kids. Kids Shirt file for iron on, heat transfer. Now available for download on my etsy store.